Kylie Jenner and Khloé Kardashian were less than thrilled about their brother Rob Kardashian’s relationship with Blac Chyna. Emails that the sisters exchanged about the former couple in December 2016 were recently revealed in the Kardashian-Jenner family’s court case with Chyna. 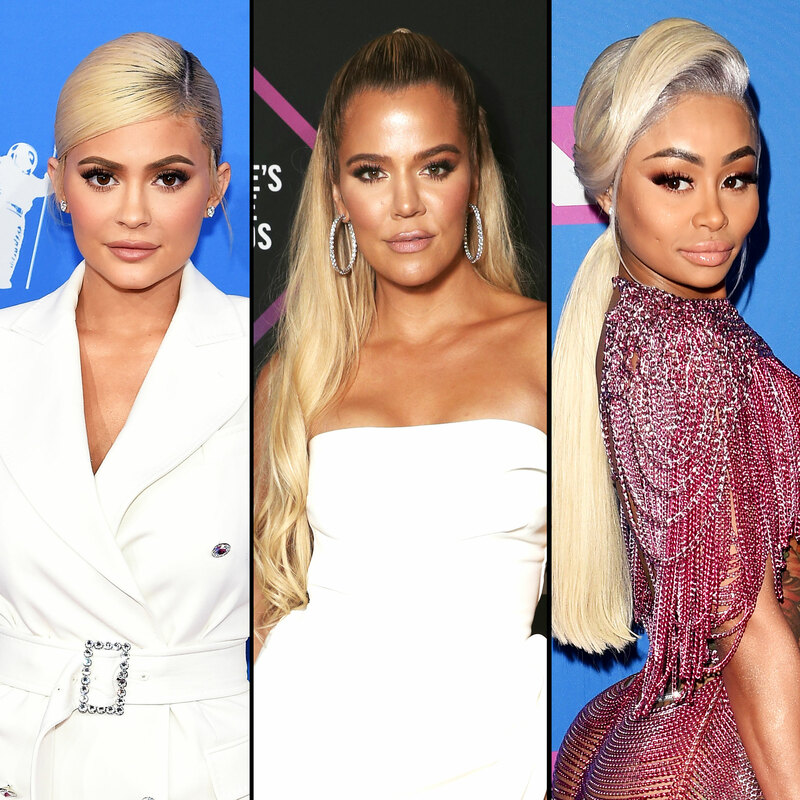 Los Angeles Superior Court Judge Randolph M. Hammock ruled on Monday, December 17, that Chyna, 30, and the Kardashians will face off in court in February 2020. Rob and Chyna documented their brief engagement and road to becoming the parents of now-2-year-old daughter Dream on their 2016 E! docuseries, Rob & Chyna. The following year, the former stripper sued Rob, Khloé, Kylie, Kim Kardashian and Kris Jenner, claiming they played a role in the show’s cancellation.